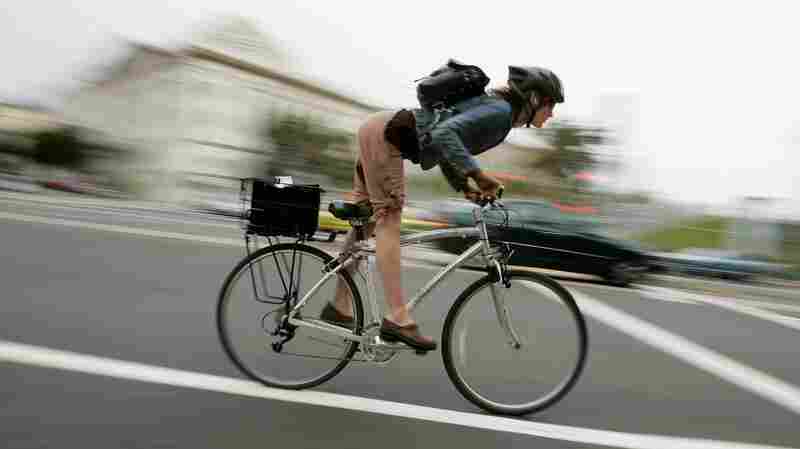 September 2, 2015  Hospital admissions caused by bike injuries have more than doubled in the past 15 years across the country. 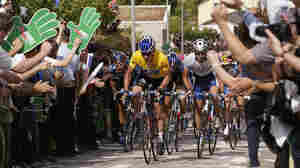 One doctor thinks the "Lance Armstrong effect" could be a reason for the jump. August 12, 2013  Also: the first English-language bookstore in Cuba; the role of public libraries during natural disasters; the best books coming out this week. 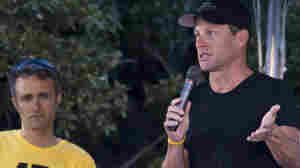 May 28, 2013  Cycling superstar Lance Armstrong founded the cancer charity in 1997. After years of denials, he admitted in January that he used performance-enhancing drugs during his career. 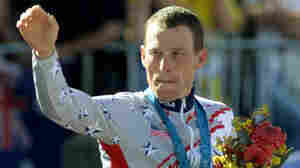 Nike earlier cut ties with Armstrong. Now it is parting ways with the foundation. 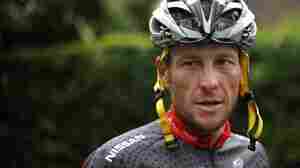 February 22, 2013  The lawsuit alleges that Armstrong and his team's pervasive doping campaign defrauded the U.S. Postal Service out of more than $31 million in sponsorship fees. February 20, 2013  Through a lawyer Armstrong said he would be willing to cooperate in an international tribunal but not in "American prosecutions that only demonize selected individuals." February 8, 2013  When a remark about the NRA by a sports commentator was edited out of later re-broadcasts and the Web edition, some listeners questioned NPR's editing policies. We asked the newsroom to explain this edit and the policy in general. What technology giveth, it taketh away. January 18, 2013  Armstrong turns emotional when he recalls how he had to explain to his children that the allegations against him were true. 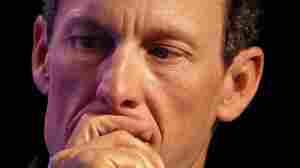 January 18, 2013  The cancer charity the cyclist helped found says it is disheartening to hear, finally, Armstrong say that he misled everyone about the doping he now admits. 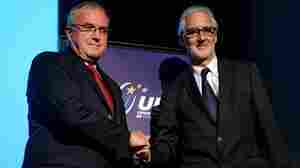 But it also thanks him for the "drive, devotion and spirit he brought to serving cancer patients." 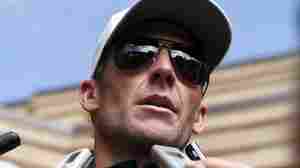 January 7, 2013  The news that disgraced cyclist Lance Armstrong might be willing to confess to the doping charges he spent years denying has reopened interest in his case — and opens the question of whether his lifetime ban from competitive sports could be eased in exchange for Armstrong's cooperation. November 2, 2012  WADA was the last agency with authority to appeal USADA's decision to strip Armstrong of his Tour de France titles and to ban him from the sport for life. 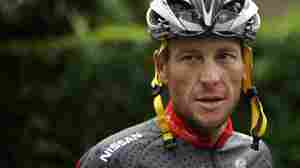 October 23, 2012  Lance Armstrong has been banned from competitive cycling and stripped of his Tour titles because of evidence he used performance enhancing drugs and pushed teammates to do so as well. Should he still be able to claim he won those races?